MCTs (medium-chain-triglycerides) has become quite a popular name in recent history thanks to increased research that now reveals another side to saturated fats. 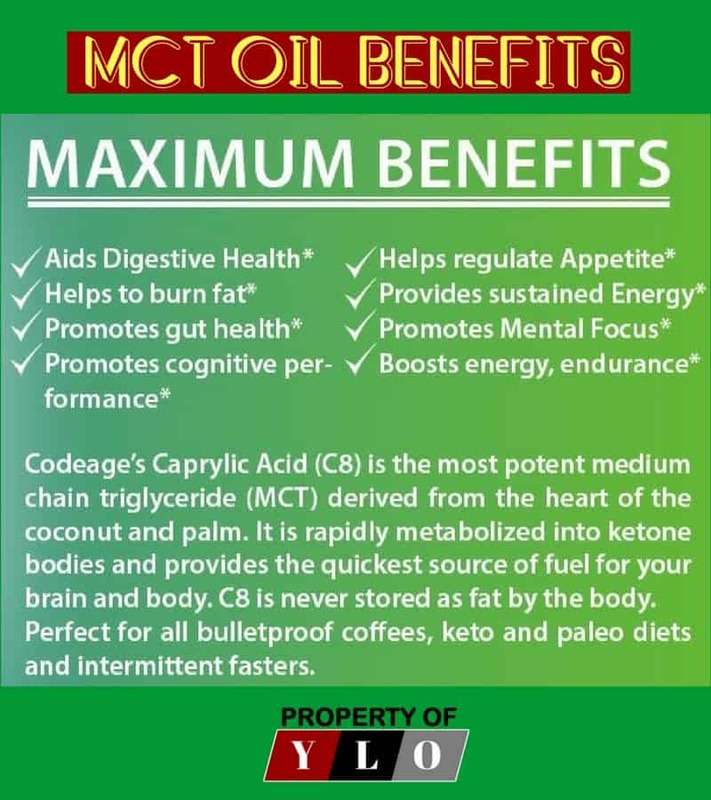 MCT Oil healthy benefits range from the better cognitive ability, balanced metabolism, digestive health, & weight management among others. 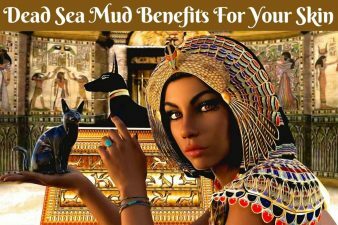 Also known as MCFAs (medium-chain fatty acids), it is a form of saturated fatty acid. 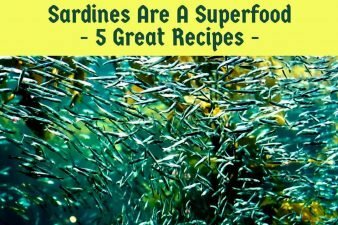 It is believed that the contemporary western cuisine and diet lacks MCTs especially since most people believe saturated fatty acids are bad for your health. This is what the public has been led to believe over the past years. However, research has proved that regular intake of MCT Oil can result in various health benefits. As aforementioned, MCTs are medium-chain-triglycerides or fatty acids. They get their name from the chain of carbon atoms linked together in their structure. Fats are usually made up of carbon atoms those with 13-21 atoms are known as long-chain fatty acids. Others have less than 6 carbon atoms and are known as short-chain fatty acids. Medium-chain fatty acids basically contain 6-12 carbon atoms within the chain. MCTs naturally occur in oils and dairy product including grass-fed cow butter, cheeses, whole milk, palm oil and full-fat yogurt. 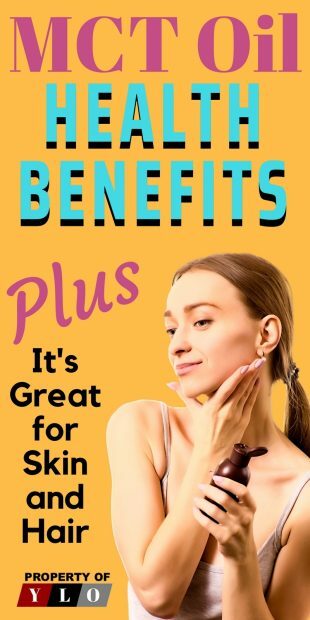 In fact, MCTs make up for up to 65% of the fatty acids found in coconut oil. 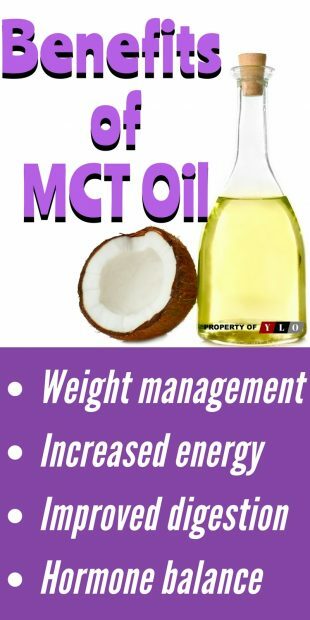 Many cultures have been taking MCTs in coconut and other fatty diets for ages without any undesirable side effect or illness and this led to the research that revealed just how healthy MCT Oils can be. In the current market, MCT Oil refers to a dietary supplement made from these fats. Most supplements derive their fats from coconut oil and palm-kernel oil. A small fraction is derived from dairy products. Because of the MCT Oil healthy benefits, the popularity of MCT Oil has significantly increased in recent times and you can now find different variations and combinations. The benefits of medium-chain-triglycerides cannot be overstated as they are quite straightforward. Unlike long-chain fatty acids, MCT Oils are quickly digested and sent straight to the liver where they are burnt for energy. Research has also shown that ketones released during metabolism of MCTs are used by the brain almost immediately thus preventing the storage of calories in form of fat. Ketones are substances released when the liver breaks down fats and can be used to substitute sugar/glucose for energy. The research was done on patients suffering from Alzheimer’s disease also indicated that MCTs can improve mental function. According to the study, those with the disease take up less sugar (glucose) in the brain than healthy individuals. However, they take up the same amount of ketones. In final findings, the researchers noted that ketosis has a benefit on thinking ability. Since MCT Oil is quickly digested and sent to the liver, it can be quickly oxidized to provide energy boost especially for athletes or those working out. What’s more, the calories are immediately picked up and used by the brain thus improving focus, endurance, and performance. With regards to weight loss, MCT Oils require precaution especially since they are fats. Studies have shown that MCTs boost the metabolism of fat and can be used to complement a weight loss regimen as they also boost energy levels and gym endurance. However, taking too much fat may result in weight gain so users must watch out to avoid eating more calories than they burn. Great for skin and hair – has antioxidant, antimicrobial, antifungal and antiviral properties . A helpful article by Medical News Today: What are the possible benefits of MCT oil? Although MCT Oil health benefits are many and varied, precaution should be taken when consuming these supplements. There are various ways of taking your daily MCT requirement. Some people take MCT like a supplement straight from a spoon or mix with other ingredients. You can always do this if you want to boost your intake as long as you watch out the amount of fat you consume per day. 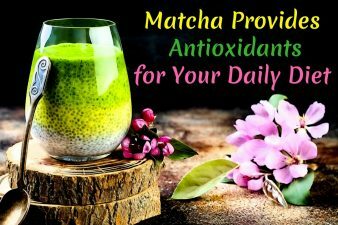 Alternatively, you can include MCT Oil in various homemade recipes like blending it with your mayonnaise, whisking into a salad dressing, adding to smoothies and replacing coconut oil in various baked recipes. It is advisable to start with a small amount of half a spoon and work your way up. MCT Oil can impact your health in various positive ways. Make sure you read the label completely and determine all ingredients featured before buying your supplement. You can also boost your MCT intake by consuming more coconut oil and foods that contain medium-chain fatty acids.